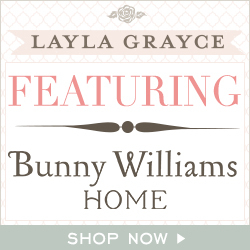 Picket Fence Design: Going to Design Sponge in Seattle! 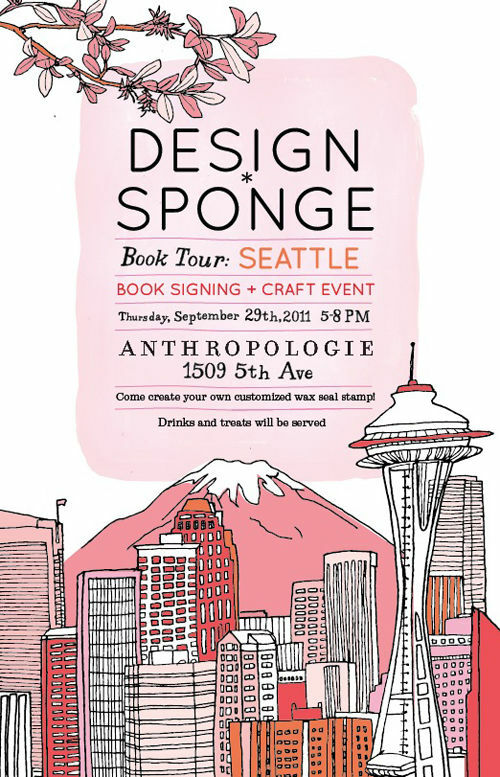 I'm excited to be going to the Design Sponge Craft and Book Signing Event next Thursday here in Seattle. 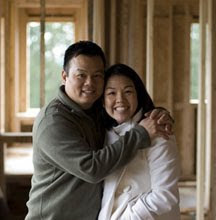 I was on the waitlist and just found out I got in! I can't wait to get my hands on the book, make my own wax seal, meet some fabulous peeps and be inspired by all the creativity that I'm sure will just be oozing from this event.